Gone are the days when you have to use a text editor to write endless lines of code to build a website or blog. A lot of companies today are offering drag-and-drop, what-you-see-is-what-you-get type of online web design tools to help even complete beginners and non-developers easily build fully functional websites without writing a single line of code. At the heart of it all are what people call templates or themes. Simply put, these are pre-made designs that users can easily customize based on their personal preferences. They effectively eliminate the need to do everything from scratch, which is probably the reason why they’ve become so popular. What is a WordPress Theme Template and Why Should You Use It? It’s a pre-made design built to run specifically on the WordPress platform. Despite the seemingly redundant name we’ve made the process of loading designs quick and easy to set it apart from every other template options online. If you’re looking for options, then you’ll be happy to know that there are thousands of available free and premium WordPress themes from different developers to choose from. This means that there’s a really big chance that you’ll find something you can use for your next project. And even if you don’t, you can always create a custom one with the SEO Design Framework. Of course, looks are not enough when it comes to building websites. You also need powerful functionality. Fortunately, the platform excels here as it’s bundled with the powerful WordPress SEO plugin SEO Ultimate. There’s practically a feature available for whatever you want to accomplish for search. Set up an online shop, make your website social, define privacy policies – you can do it all and so much more. Aside from looks and functionality, there is another crucial component to ensuring the success of a website: quality traffic. 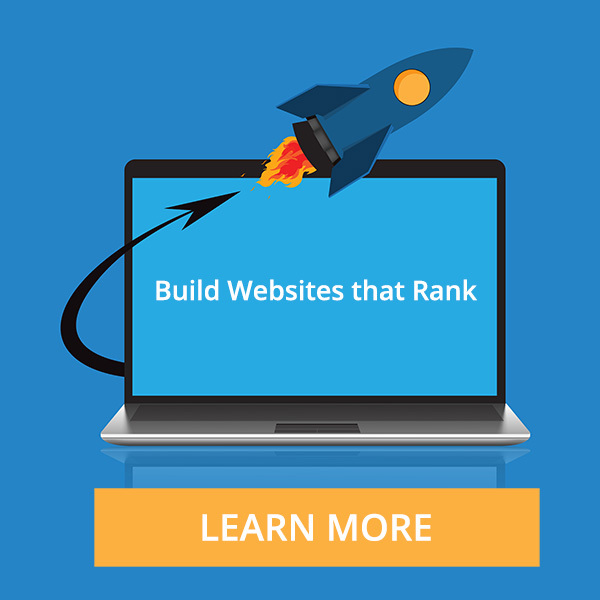 SEO helps you get just that – and inside the framework there is powerful website silo architecture, internal linking, schema markup and so much more. Back in the day, whenever you needed to change something on your site (even if it’s just a single letter), you needed to actually edit the code. This meant that if you had no background in programming, then your best bet was to hire a professional to do it for you. Otherwise, you run the risk of accidentally breaking something. Fortunately, content management systems (CMS) were invented – and WordPress runs one of the most popular, user-friendly ones. It pretty much works the same way as a word processor, allowing you to easily add, edit and remove content from your website. Why Start With Website Templates? Now, while WordPress themes and the platform as a whole were designed to make it as easy as possible for users of all skill levels to get things done, problems still cannot be avoided completely. The good news, however, is that because the platform is so popular, with talented developers from all over the world working on it, it’s unbelievably easy to get help whenever you encounter an issue. And even if you can’t get help directly from a developer, the platform’s massive user base virtually ensures that someone else has already found a solution for it. Give WordPress a shot and let us know what you think!